Decoupling groove helps to resist irregular wear. 5-Rib design provides excellent straight running performance. Four circumferential grooves aid water evacuation for enhanced traction. 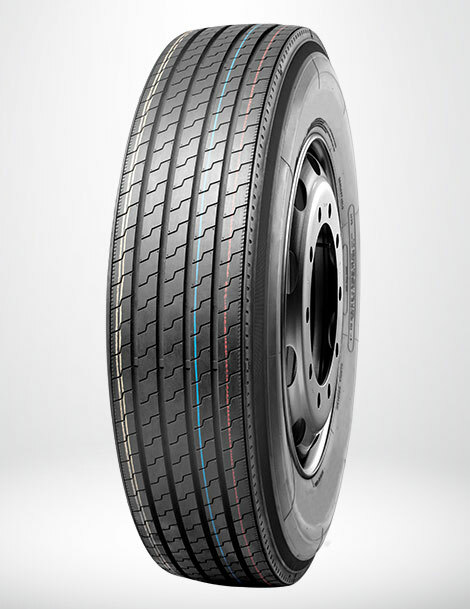 SmartWay verified, low rolling resistance tire.